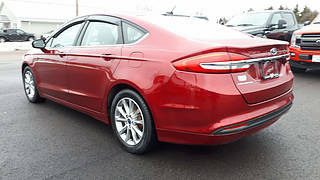 Ford Fusions are great cars. 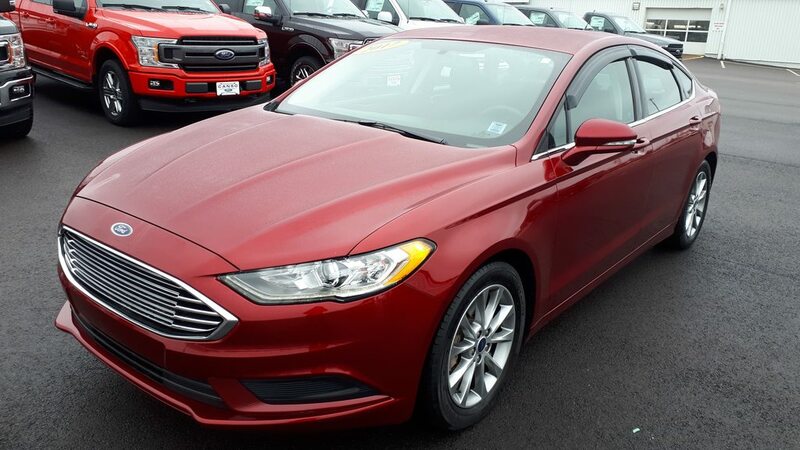 Among the competitive segment of mid sized sedans, they always come out as one of the best. 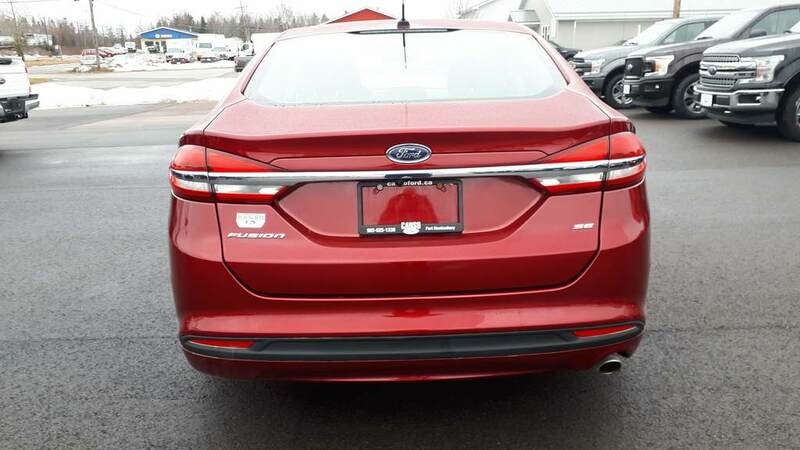 The 2017 model is among the best in its class in fuel efficiency, driveability and equipped features. 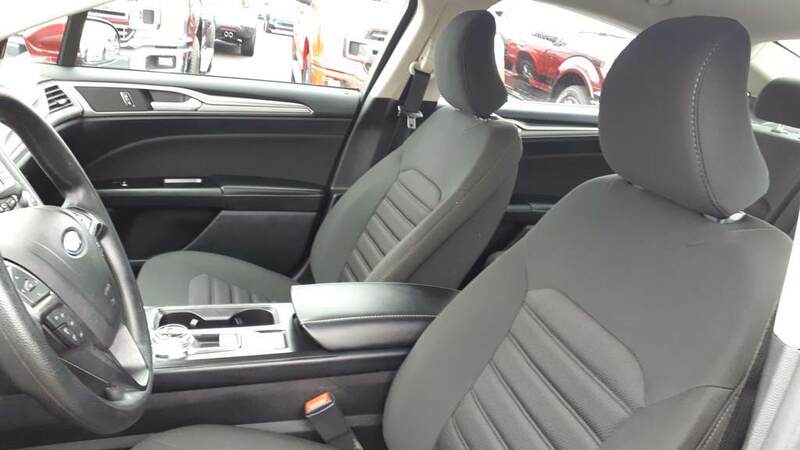 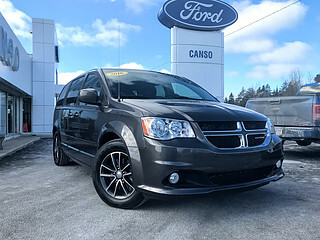 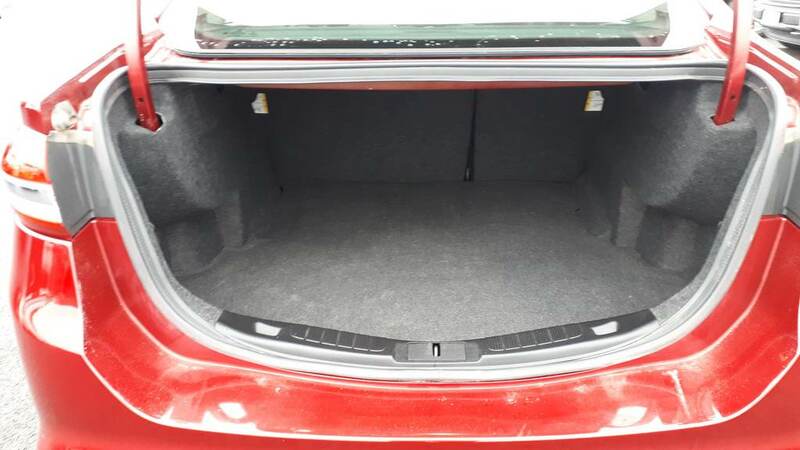 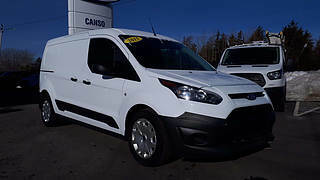 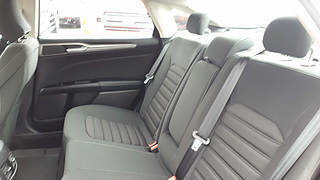 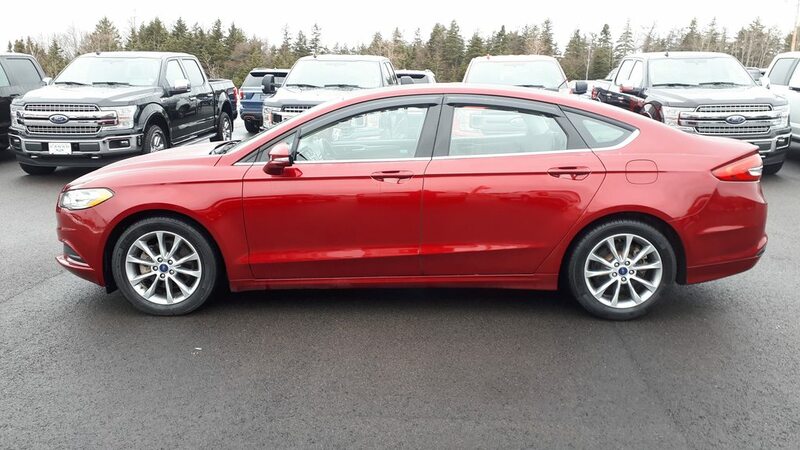 This particular vehicle had one previous owner, who purchased it new at Canso Ford, never got into an accident and maintained it at Canso Ford. 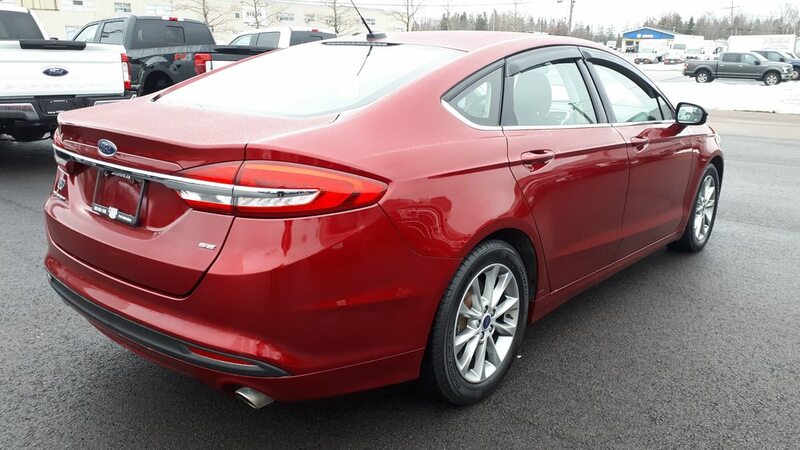 Before going on our lot, this car went through a full servicing, including fresh oil & filter, new rear brake pads, a gold clean and a new MVI. 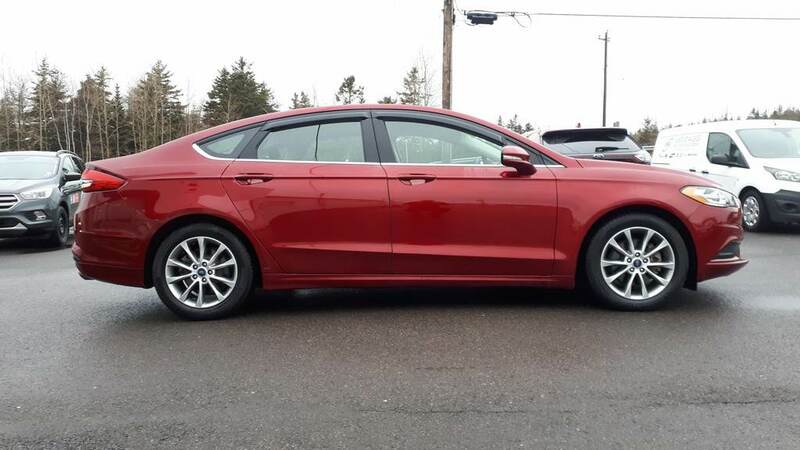 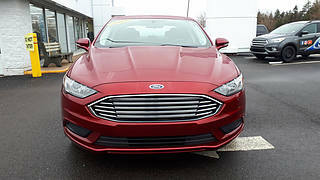 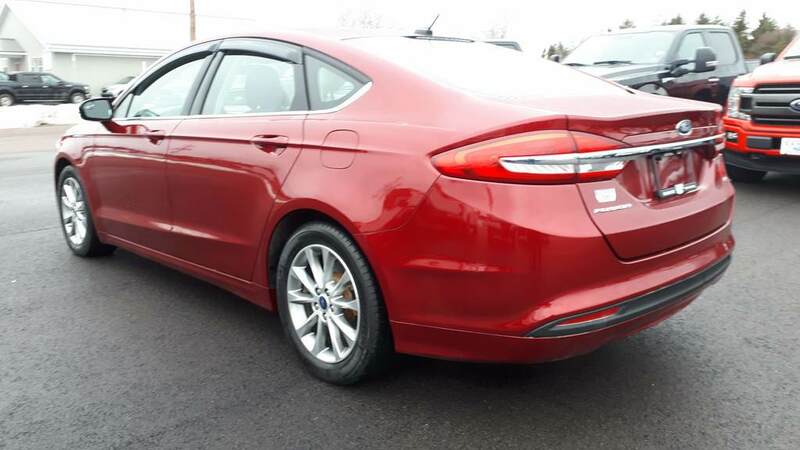 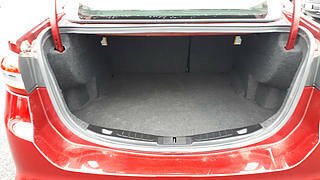 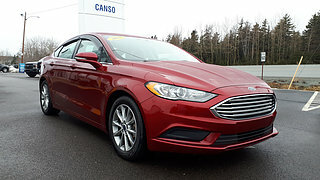 This Fusion is an SE model which is a great value selection. 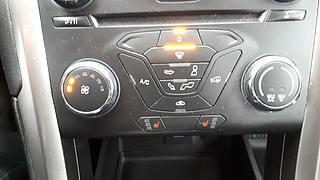 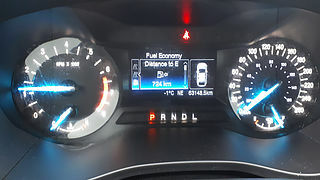 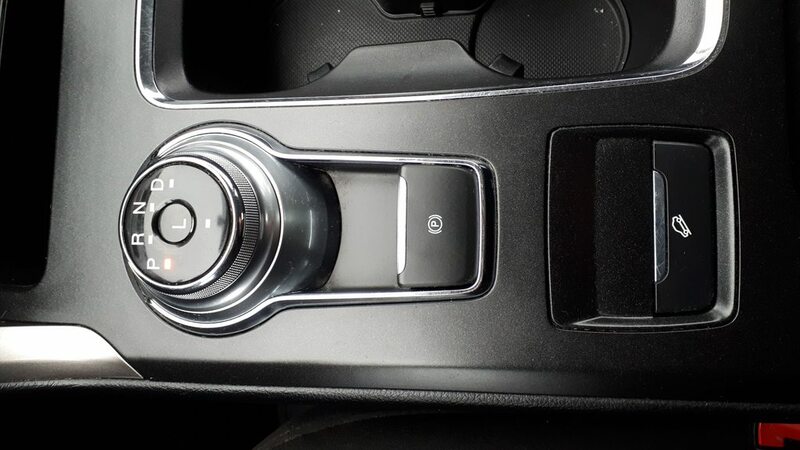 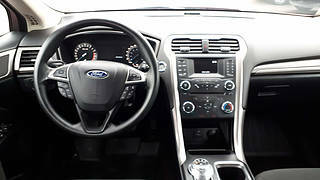 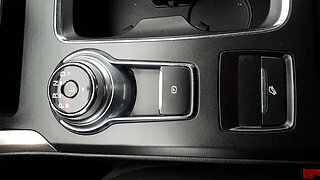 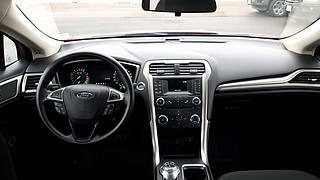 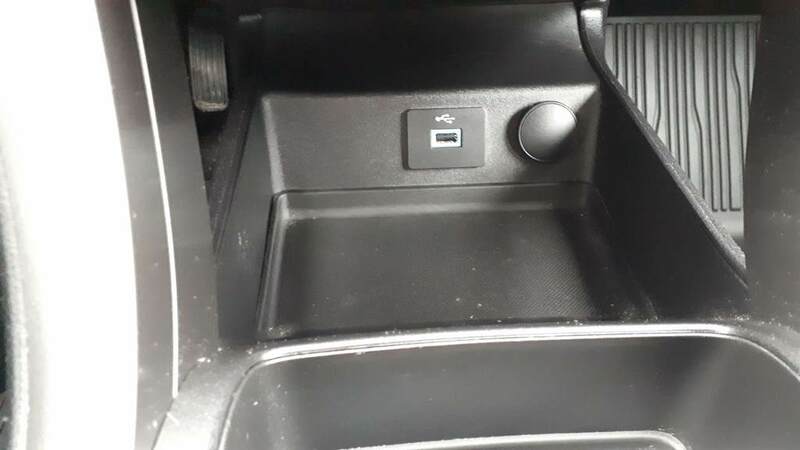 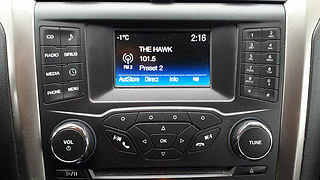 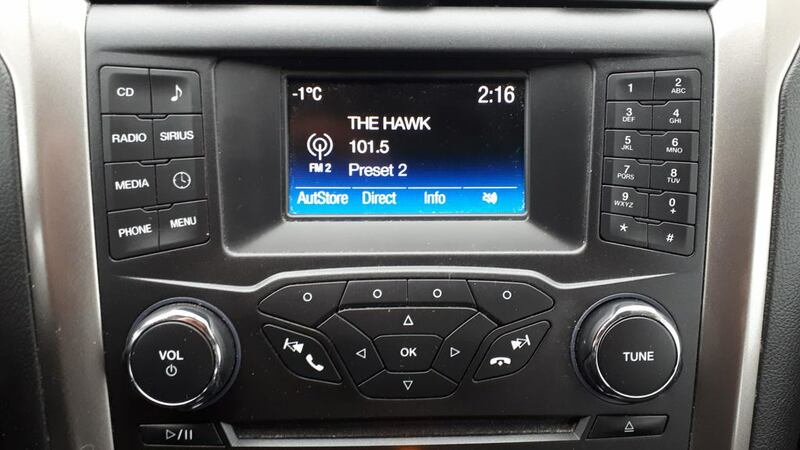 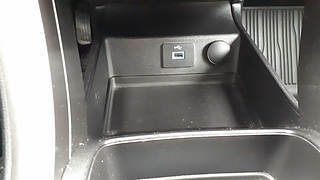 Standard features on an SE include, Ford's SYNC system with Bluetooth Connectivity, Sirius Satellite Radio, a back up camera, air and cruise. 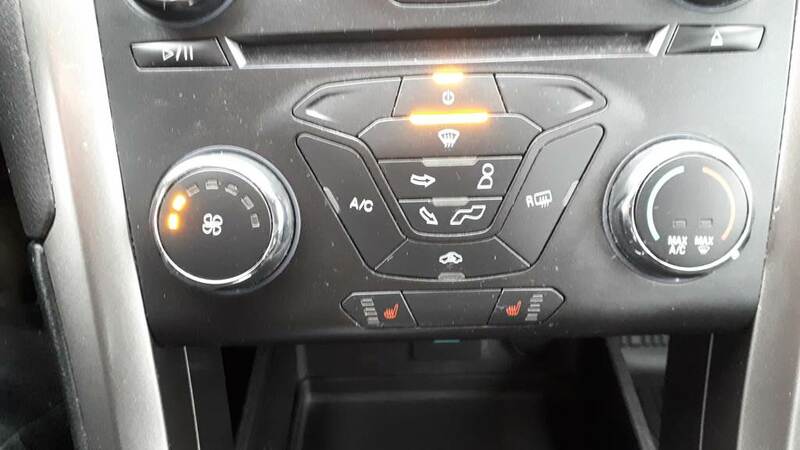 It also comes equipped with a Winter Weather package, which adds heated front seats, all weather floor mats and heated mirrors. Under the hood, this is powered by a 2.5L 175 HP 4 cylinder engine, which is a very reliable engine. You can drive away with confidence knowing that this Fusion is covered by our 3 month/5,000km pre-owned worry-free warranty. 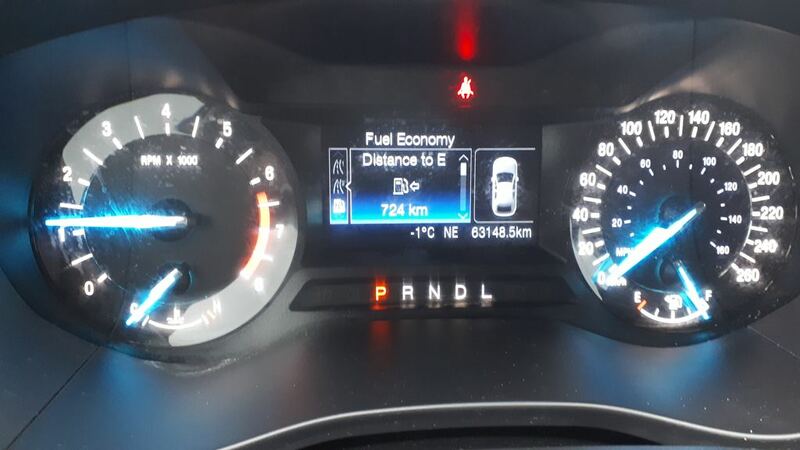 It still has factory power train warranty until it reaches 100,000km, covering essential components like the engine, transmission and drive train. 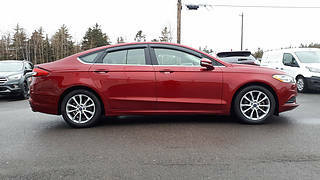 It also comes with a one year warranty on damage sustained to the tires and rims, with options available to extend at a very minimal costs. Financing options are available and we will work to get you approved at the best rate possible. Call or e-mail us today to book your test drive. 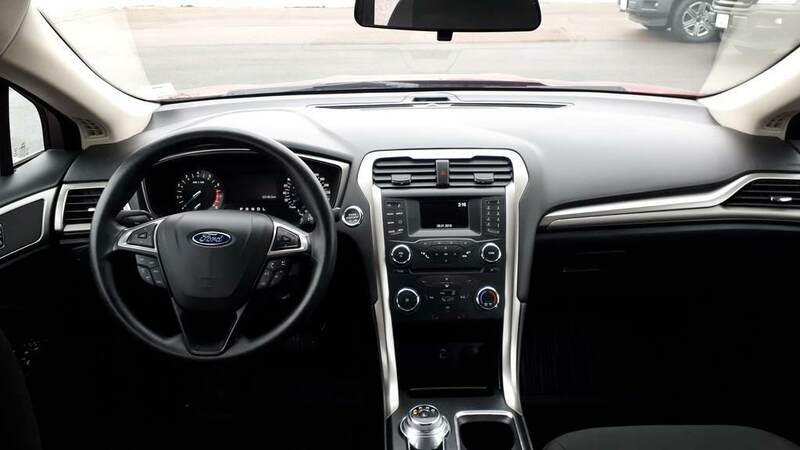 We're looking forward to helping you.